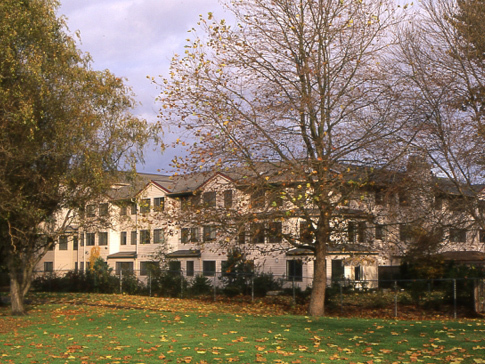 Daystar Retirement Village, a full service retirement community located in Seattle, Washington, has long been home to a community of senior students of Christian Science. Since 1987, Daystar has provided senior students of Christian Science a warm and secure retirement home supportive of their beliefs . Daystar has a longstanding connection with Christian Science. It was initially conceived by Daystar Northwest, a non-profit charitable foundation formed by Seattle area Christian Scientists and devoted to the cause of providing retirement housing for senior Christian Scientists. Daystar is open to all faiths, but rooted in the principles of Christian Science. The Daystar Northwest Foundation continues to play an active role in support of the Christian Science community at Daystar Retirement Village.